Do you have something that you need to save up for? 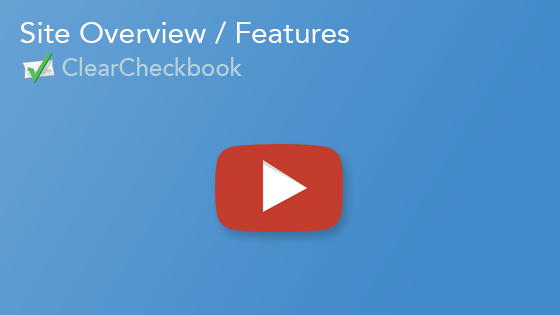 Do you like keeping track of how much money you have? If so, our Save-Up Tracker can help you save up for various goals. We'll keep track of how close you are to reaching your goal and let you know once it's been reached. 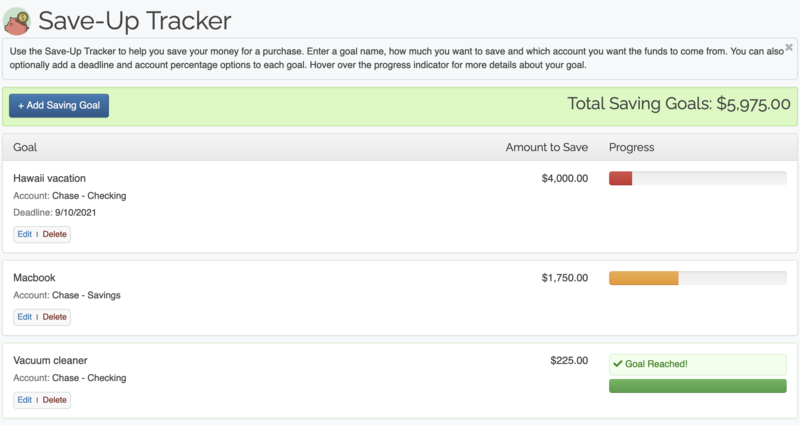 When you add a new saving goal you tell us how much you need to save, which account the money should come from, what percentage of that account is applied to the goal and an optional deadline. Once you've added the goal we'll keep track of your progress and let you know how close you are to reaching your goal. You can have several saving goals that all come from the same account. For example, if you want to save up for a new digital camera and a computer and you'd like the money to come from your Savings account, you could say the computer takes up 75% of the account balance and the digital camera takes up 25%. 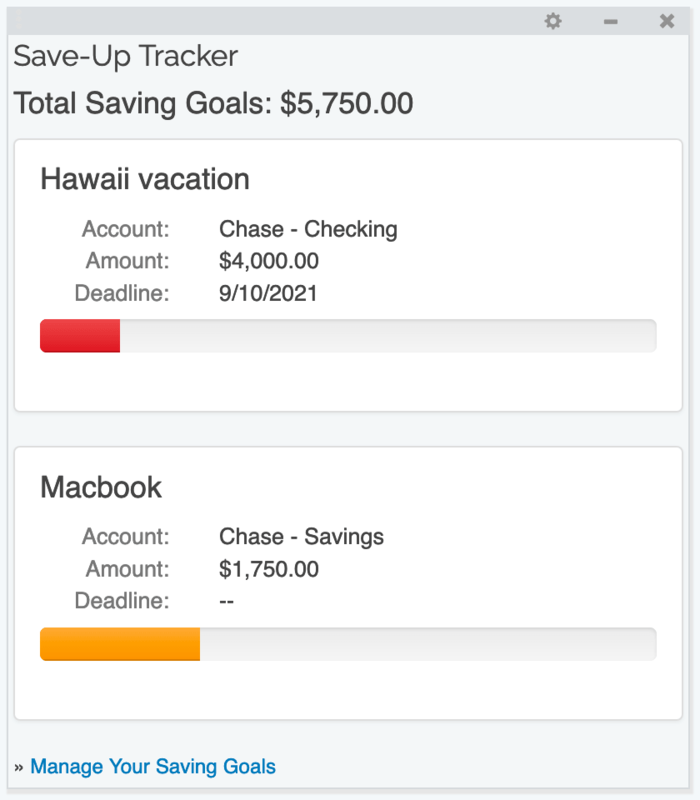 We've also created a dashboard gadget for the Save-Up Tracker so you can always see your progress for your various goals from the ClearCheckbook Dashboard page.